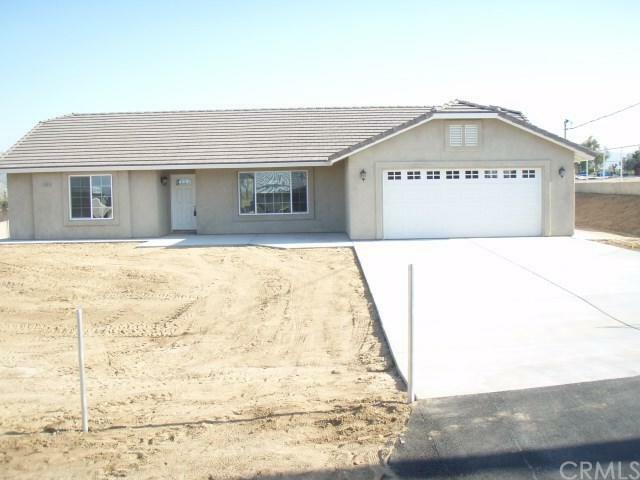 New Construction 3 Bedroom, 2 Bath home on a fully fenced 1/2 Acre lot. Many energy efficient fixtures including Led lighting. 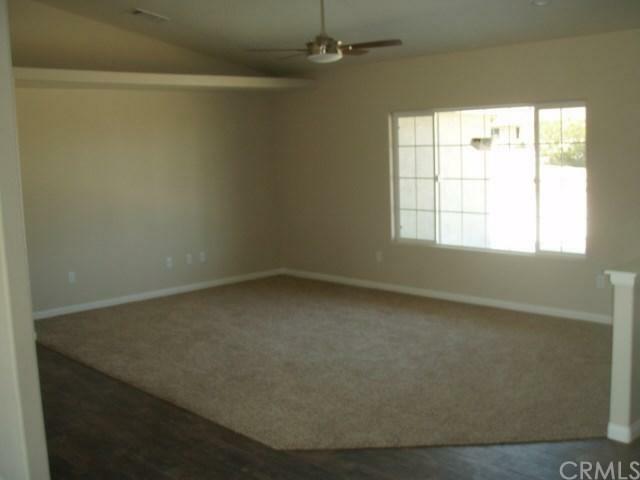 Black Stainless steel Appliances, Granite counters. Generous Ceramic wood plank look Floor Tile. Nice mountain views. 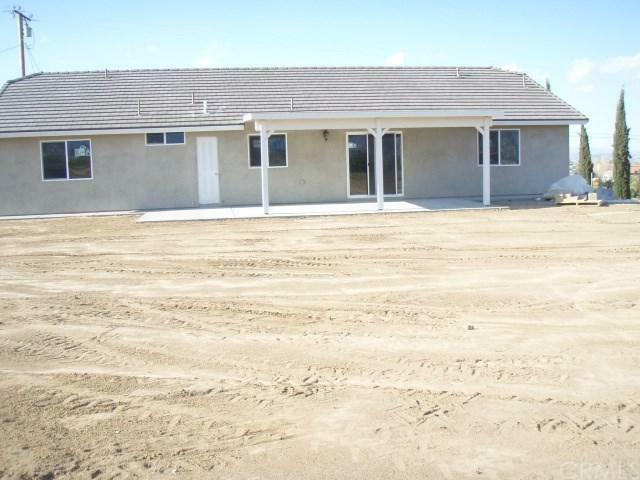 New Construction 3 Bedroom, 2 Bath home on a fully fenced 1/2 Acre lot. Many energy efficient fixtures including Led lighting. 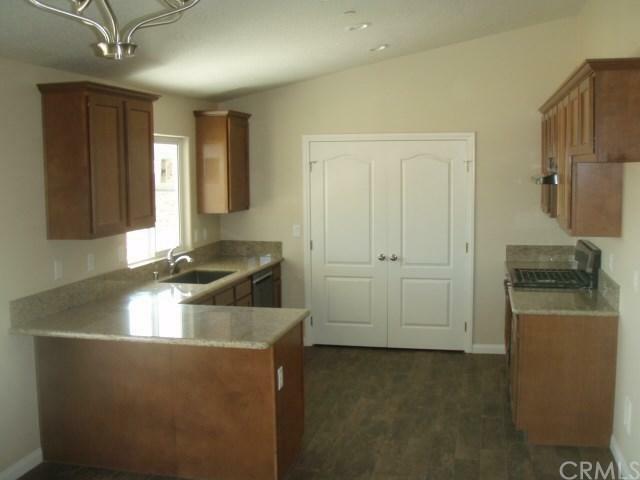 Black Stainless steel Appliances, Granite counters. Generous Ceramic wood plank look Floor Tile. Nice mountain views. Listing provided courtesy of Paramont Properties. Listing information © 2019 San Diego MLS, Inc.